Corporate Events, Weddings, Street Festivals, Carnivals - You name it and we have jammed there! 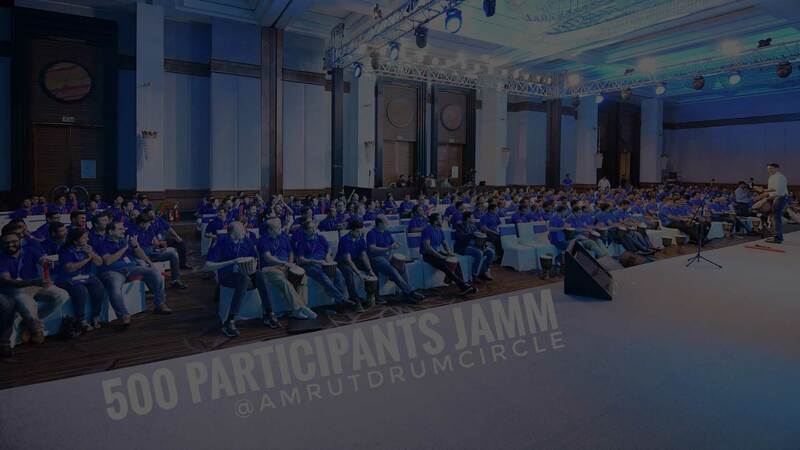 Straight from a 100 participants drum circle to a 800 participants jamm, we have done some crazy mega events! We feel proud to have expressed our journey through Ted Talks in Mumbai and Delhi. We have delivered some crazy number of drum circles and the numbers look amazing! 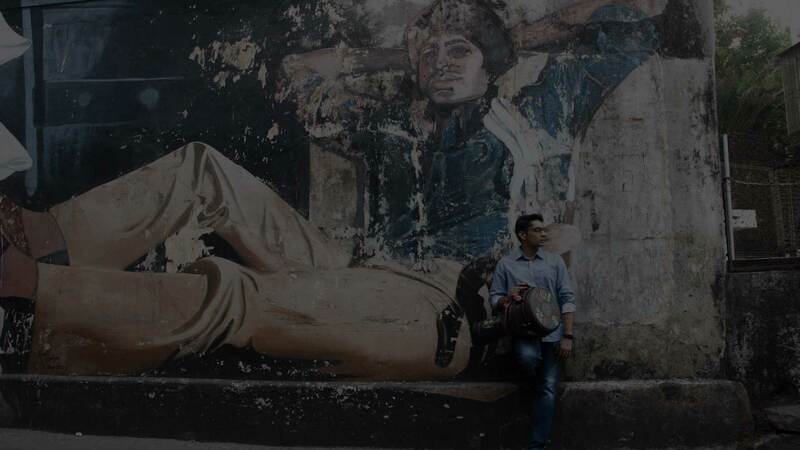 You dont only get a Faciliator when you book Amrut, you get an expert corporate trainer too! We love being involved in our passion and are super driven towards our Goal! Coz “You, Are The Performance.” This is the most important reason why you should add a drum circle to your event. Generally, You watch a performance on stage – Have a good time – Go back home. But at the drum circle, You Perform with everyone else – Have a Blast – Go back with Memories. 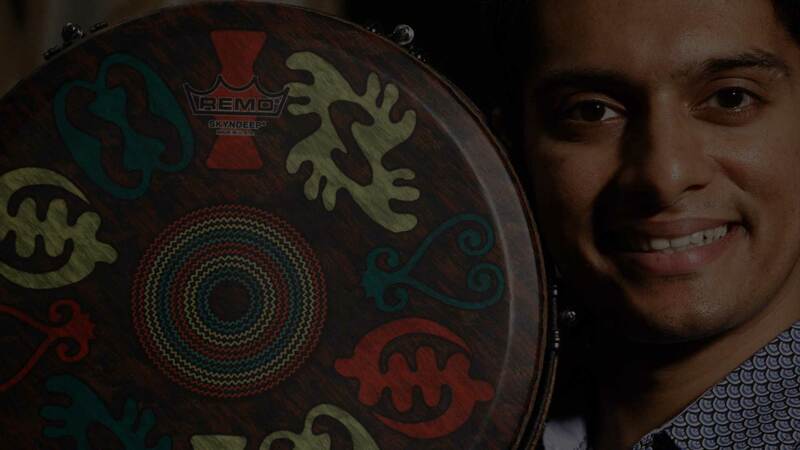 Drum Circle is an effective method of de-stressing, bonding and rejuvenating in a musical fashion. For Corporates it acts as a solid Team Building Activity, brings teams together and help them bond in unison. Be it a Birthday Party, Sangeet, Wedding, Festival or any other form of a happy social gathering, a drum circle can add a lot of good energy, get people together and bring an interesting twist to the celebration. A drum circle also called as Drum jamm sometimes, brings 100% participation from the crowd. You don’t need any background of music to participate in a drum circle and to enjoy it thoroughly. Both children and adults can equally enjoy this activity. Also, great degree of Digital Detoxing can be achieved through a drum jamm! As each participant gets physically and mentally involved while drumming, forgetting all your worries and being in the NOW becomes really simple. 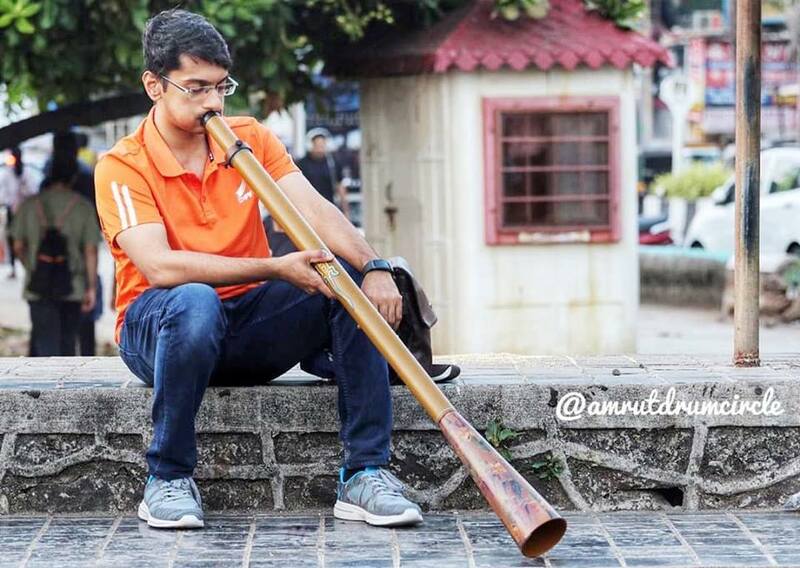 Coz “R.O.I.” Amrut brings an interesting blend of skills of being an expert drum circle facilitator and a corporate trainer. The forte being customization of the event to suit the client requirements and objective(s) to be delivered via drum jamms / workshops. So, be it a corporate event or a social gathering, he can add a lot of value to the event. The experience of delivering over 500 drum circles / workshops attended by 25000+ participants, makes him a very reliable resource. He is accompanied by a highly experienced team dedicated to manage the entire logistical arrangement for the jamm. You, as the client can then focus on other things happening at the event and not worry about the runaround related to the drum circle. 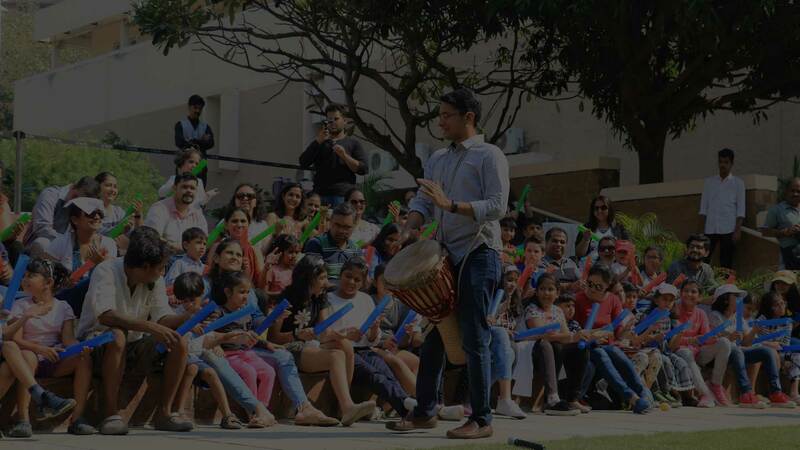 Based on the ‘Wellness thru Music’ ideology, Amrut has designed as well as delivered numerous innovative and interactive high-energy-drumming workshops. These novel concepts have empowered his work to effectively connect with people of varied backgrounds and interests. A huge number of established brands closely work with him to cater to their teams and external interested parties. @amrutdrumcircle has always been about a polished and effective experiences. THE MOST DIRECT WAY TO REACH US! EMPLOYEE MANAGERS LOVE US HERE! SEND US A CONNECT! OUR BIGGEST PLATFORM! OUR LATEST WORK AND UPCOMING EVENTS IS ALL HERE!